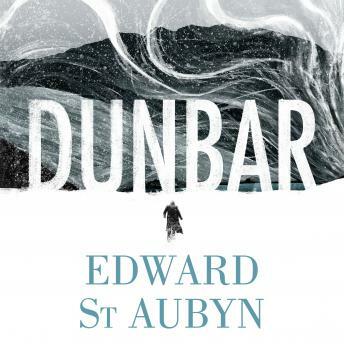 Random House presents the audiobook edition of Dunbar by Edward St Aubyn, read by Henry Goodman. Edward St Aubyn is renowned for his masterwork, the five Melrose novels, which dissect with savage and beautiful precision the agonies of family life. Dunbar is a devastating family story and an excoriating novel for and of our times - an examination of power, money and the value of forgiveness.